Latest Search Engine Optimisation. First Page Google Rankings on even mobile searches! 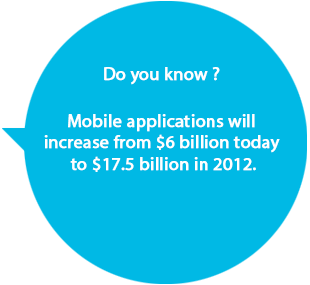 There's growing demand for mobile business intelligence applications as well as facebook apps / games & mobile search engine optimisation. 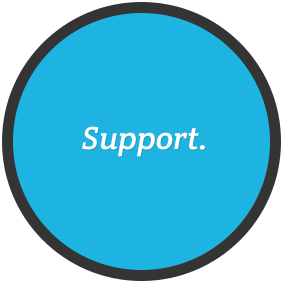 We value our clients and hold a corporate social responsibility of providing them with cost effective solutions. We are proud to provide solutions following the latest industry trends and technology innovations. 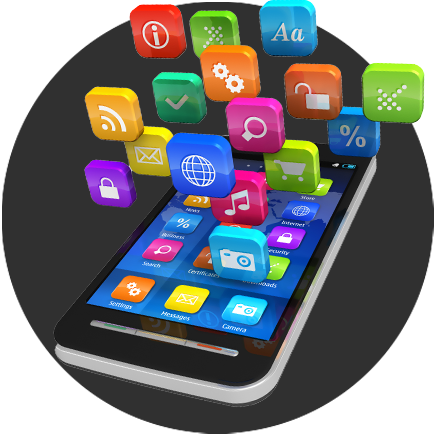 Are you looking for experienced and reliable mobile app developers? Bespoke Application Development for your specific software requirements, Creative Design, Web Development Service, Branding, Coorparete Identy, Web Design, Facebook Apps Development, Game Development. 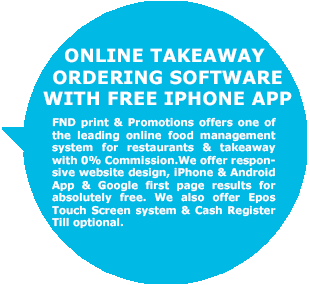 iOS Development for iPhone and iPad Apps , Android Development for all kind of new Android mobile phones and tablets, Bada Development for Samsung mobile phones and HTML5 Hybrid Apps Development. 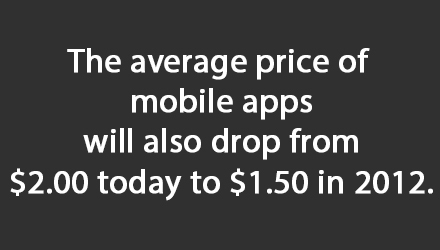 Mobile Internet Marketing, Mobile Search Engine Optimization, Mobile Search Engine Marketing. We also offer Internet Marketing, Search Engine Optimization, Search Engine Marketing for any web based businesses. Facebook game apps are great way to promote your brand / company / message to thousands of unique users. 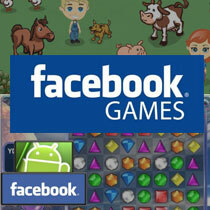 A well planned and developed Facebook games increase brand awareness, your newsletter subscribers, add 'likes' (fans) by the hundreds of thousands on a daily basis. Here at Get Top Marketing we conceptualise, design, produce, deploy and manage high quality games. 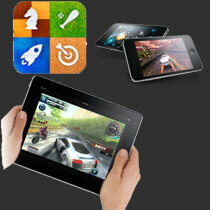 iPhone or iPad games are so popular. 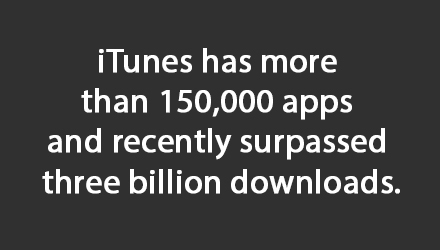 Everyday millions of people downloads new iPhone or iPad games on to their smartphones or pads. 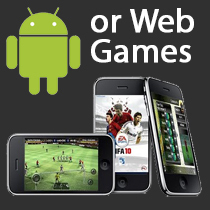 User friendly creative games with beautiful graphics, organized simple interface brings phenomenal results. 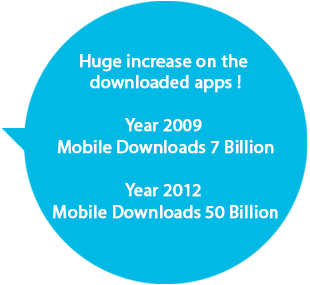 05.07.2012 FREE App Development ! 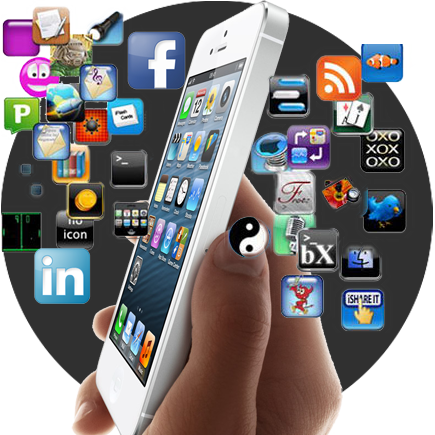 Get Top Marketing offers complimentery App development for selected 2 companies. 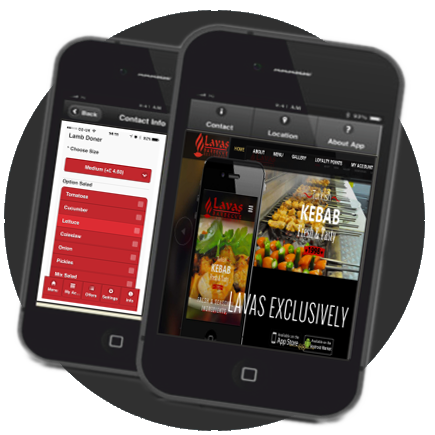 Get Top Marketing will choose 2 companies from Hospitality industry for a complimentery iPhone app development. 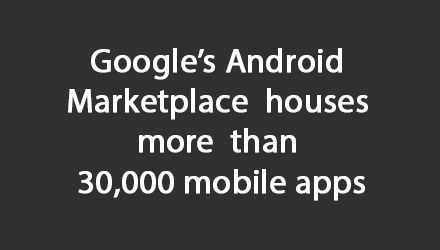 Google’s Android, Palm & Windows Phone 7 Series is kicking as well.